Jim wanted to take his legal expertise as lawyer and apply it to the Scriptures. Is God just a figment of our imagination? Do only the most uneducated and naïve among us believe in God? Are Abraham, Isaac, Jacob, and Moses nothing more than fictional characters? Is the story of the resurrection of Yeshua the greatest hoax of all time? For the first 39 years of my life when I was a Jewish atheist, I would have answered a resounding “Yes” to all of these questions. This provocative text comes from the opening paragraph of a new book by Jim Jacob. 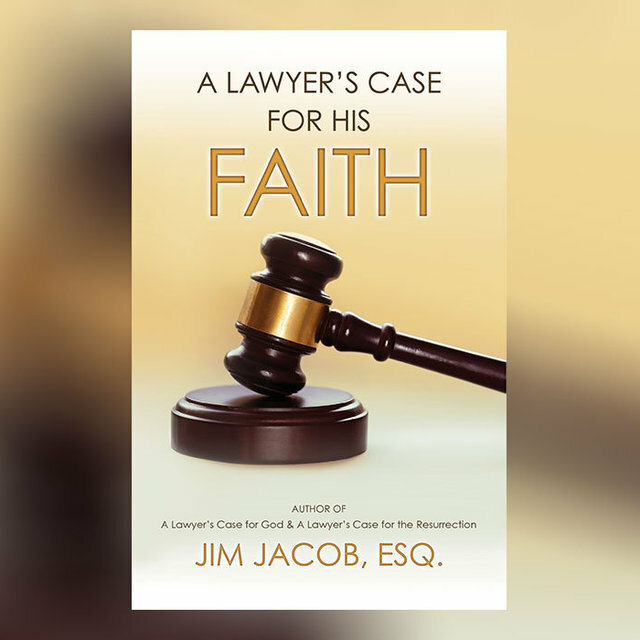 The book is entitled A Lawyers Case for the Resurrection. He has also just released another book called A Lawyer’s Case for His Faith. In both books he tackles some difficult topics and attempts to sway atheists and strengthen the faith of fellow disciples. Who is Jim Jacob? He is a good friend of the ministry of First Fruits of Zion but he is also a practicing lawyer. Among other honors he was admitted to practice law before the United States Supreme Court, and was selected for membership to Outstanding Lawyers of America. He has been the senior partner of his law firm since 1979. So why is Jim writing books on the Bible? Jim wanted to take his legal expertise as lawyer and apply it to the Scriptures. In these two books he presents evidence for the existence of God, as well as the historical validity of the Bible, and the life, death, and resurrection of Yeshua, among many other topics. 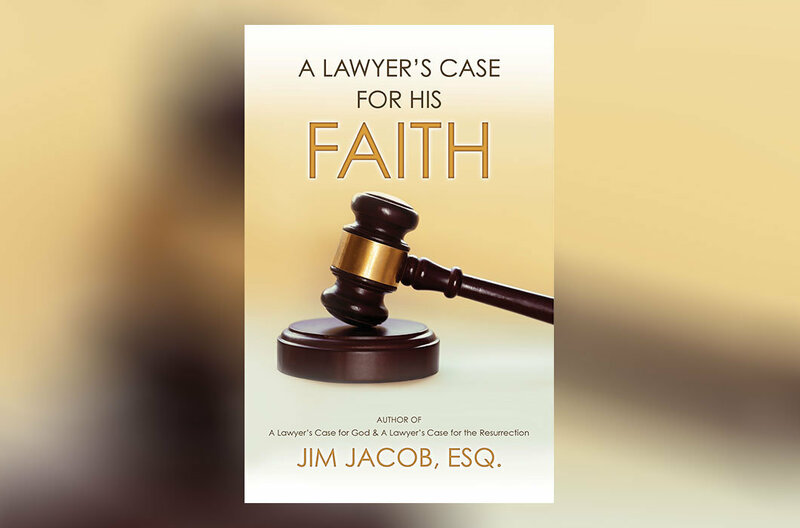 As he would do in a courtroom, Jacob anticipates and systematically refutes many of the rebuttal arguments often offered by skeptics because he was once one himself. The exciting thing is that all of this is done not only from the perspective of a disciple of Yeshua but from a Jewish believer no less. To learn more check out his website.